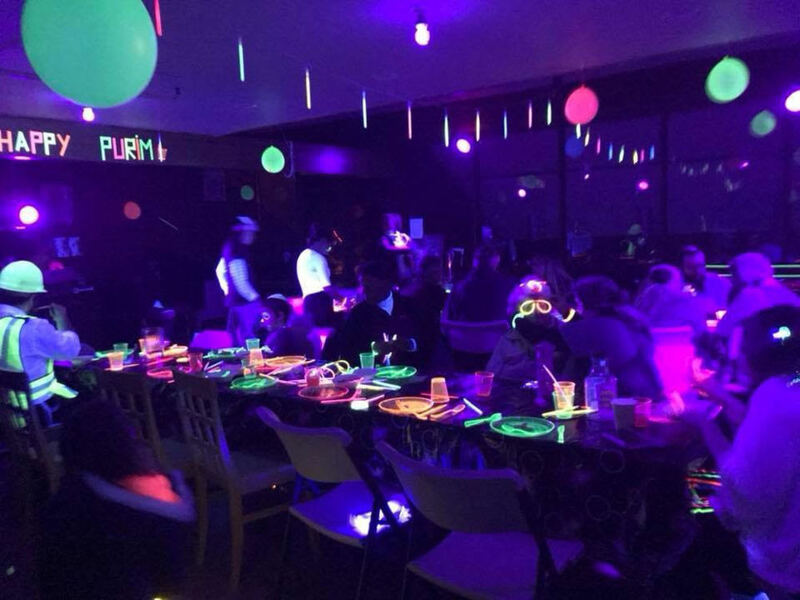 Planning a glow in the dark party? 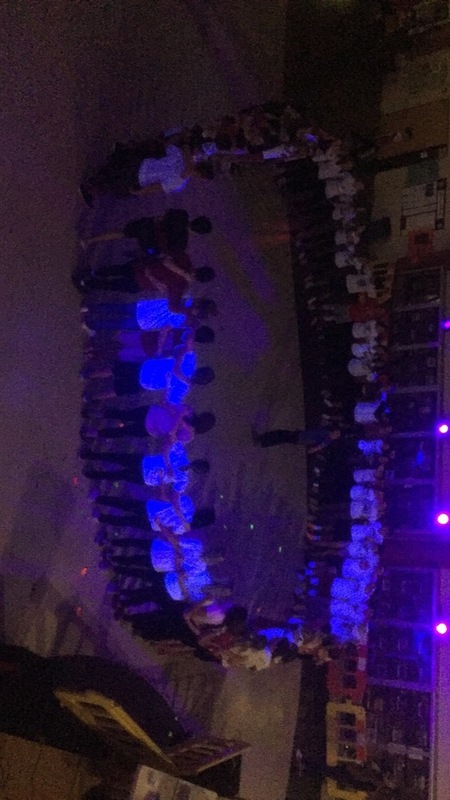 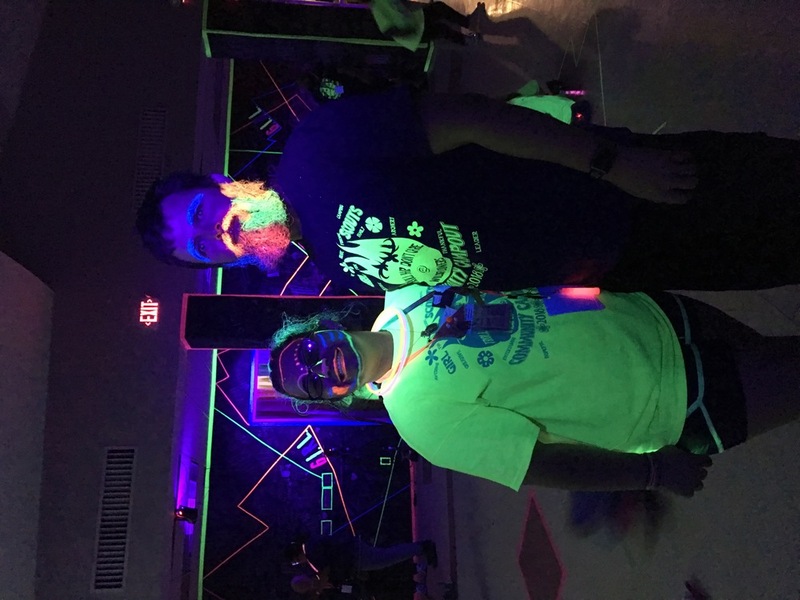 Step 1: Rent black lights. 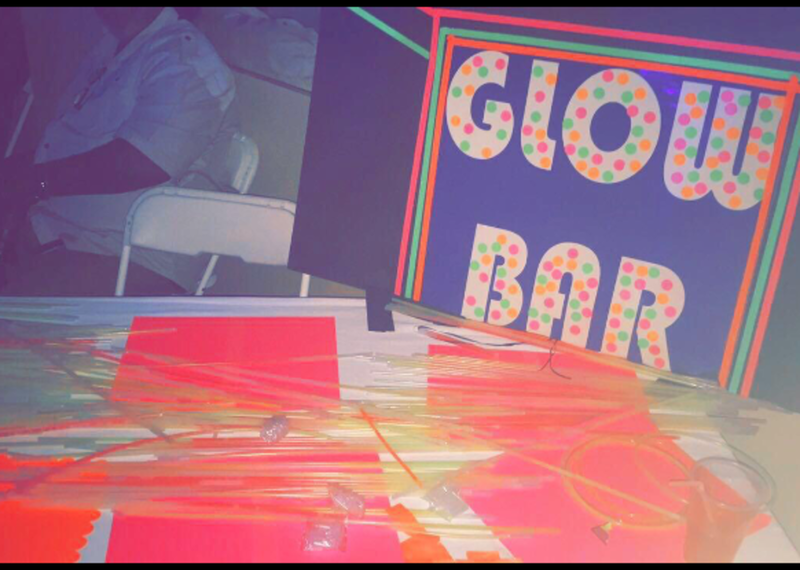 Step 2: Get some fun glow party supplies. 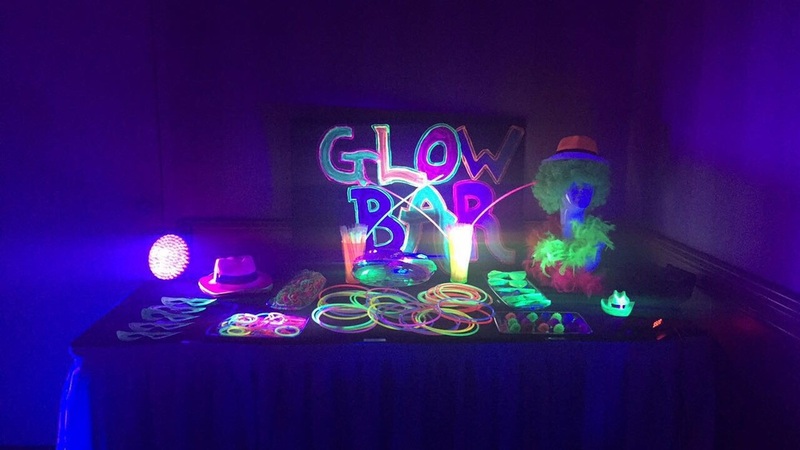 Your guests will have a blast with glow sticks, glow in the dark balloons and blacklight paint. 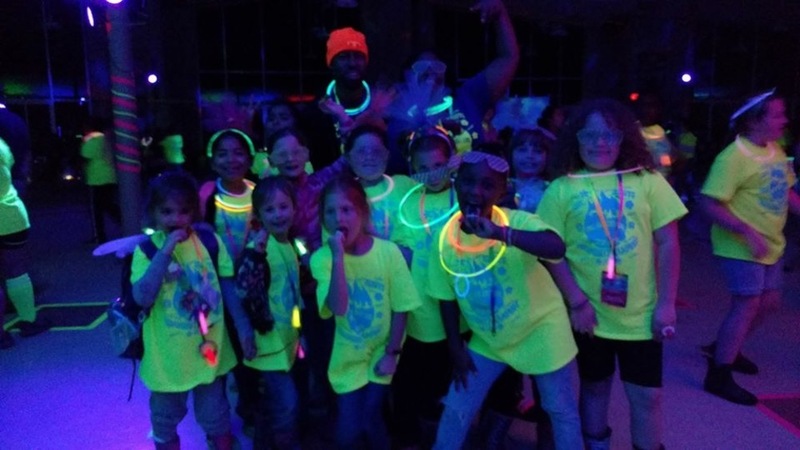 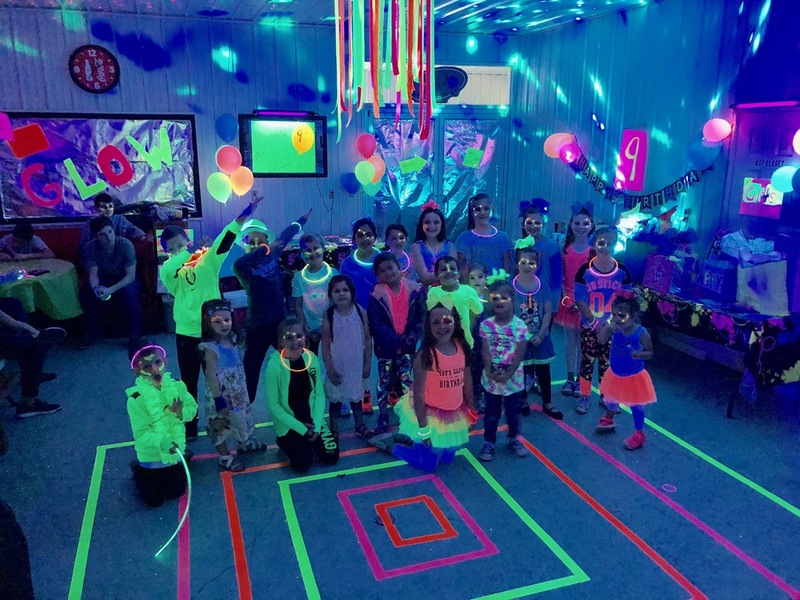 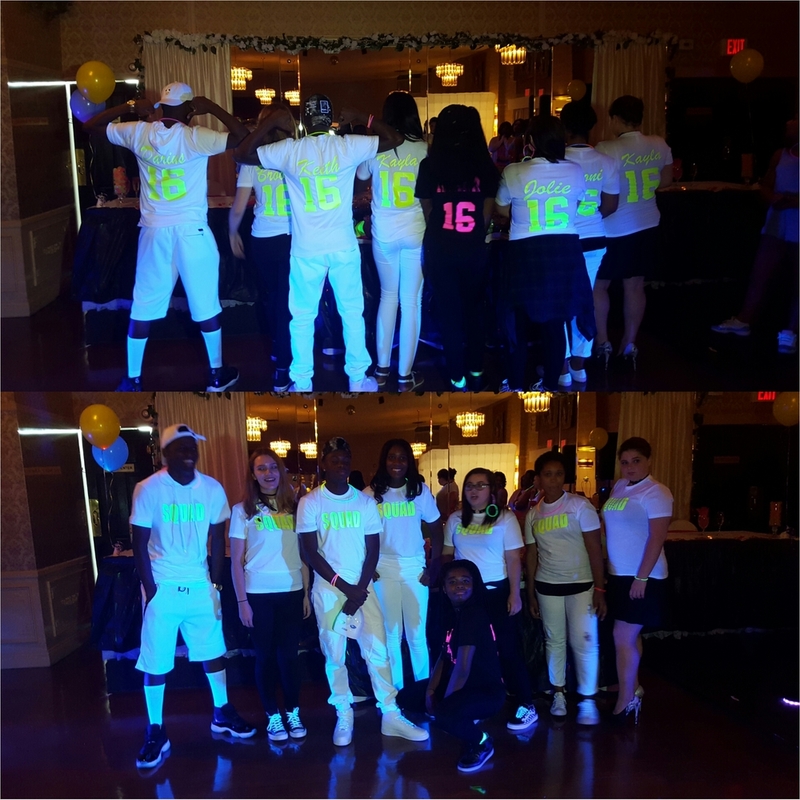 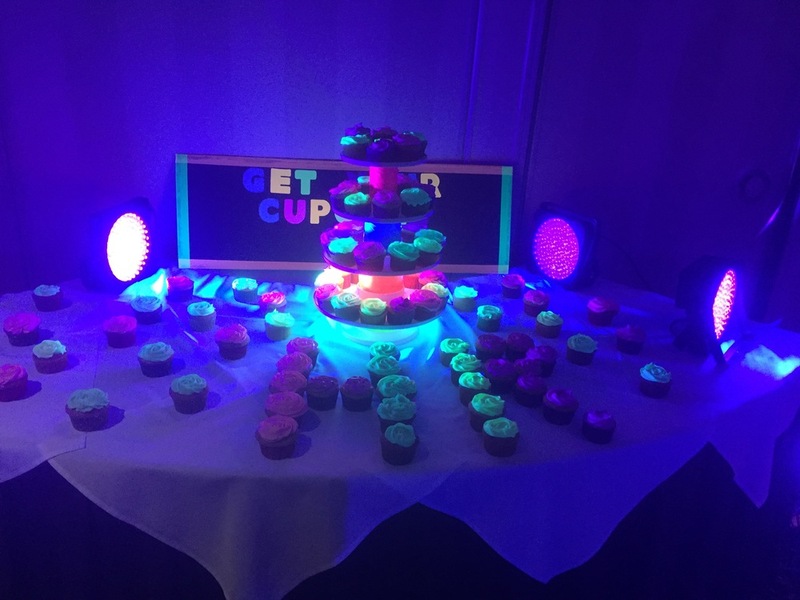 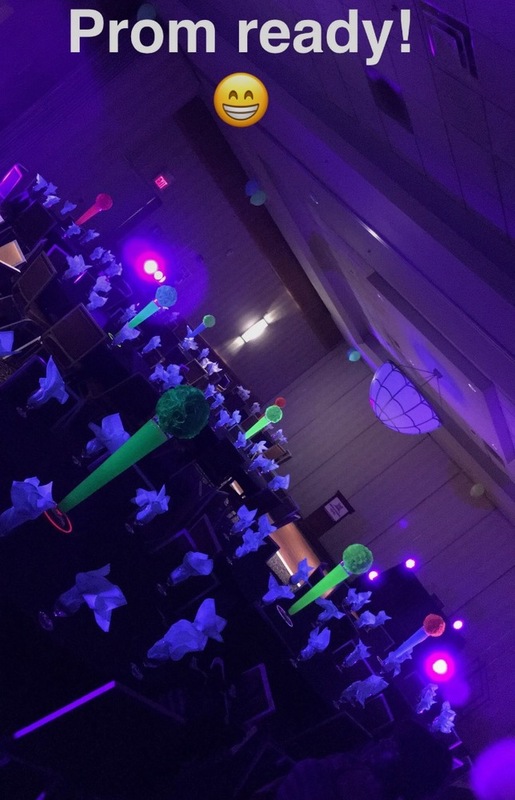 Check out these photos sent in from clients across the USA who rented black lights for their glow in the dark party theme. 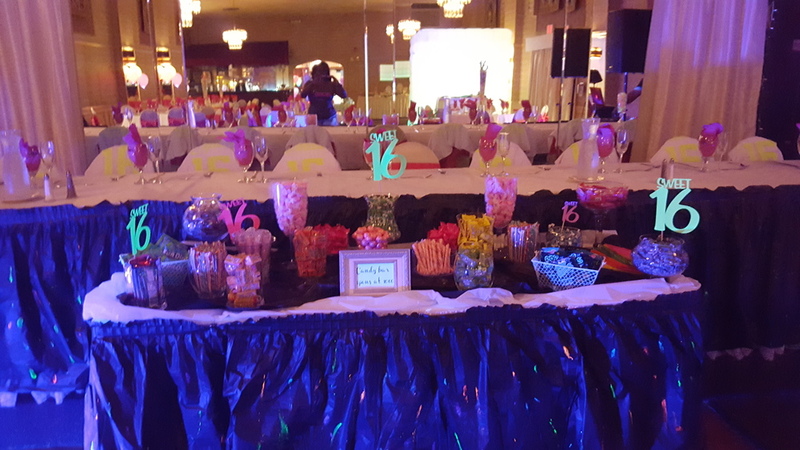 These photos are from kid birthday parties, a high school prom, sweet 16's, and even a girl scout campout. 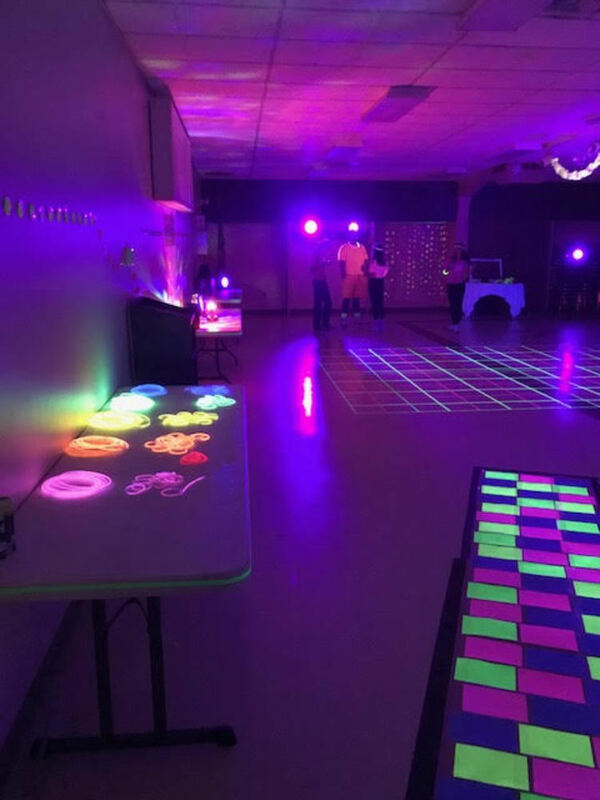 The blacklights are incredibly easy to use - just plug in and set a mode. 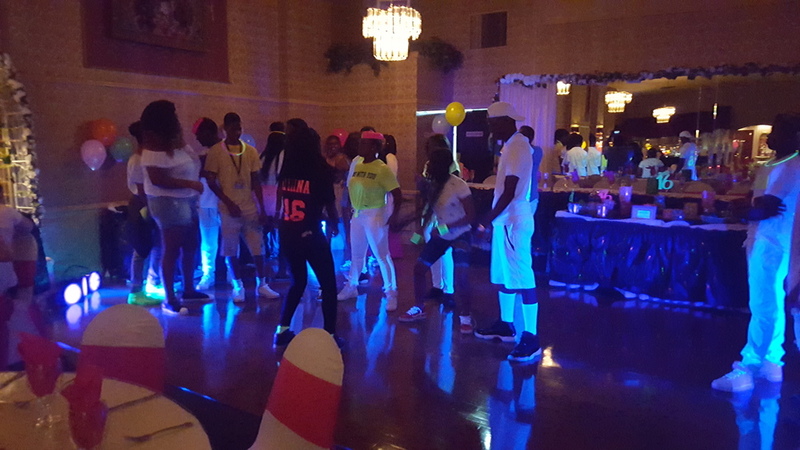 They can strobe, fade or just a nice steady black light to provide the atmosphere for your party. 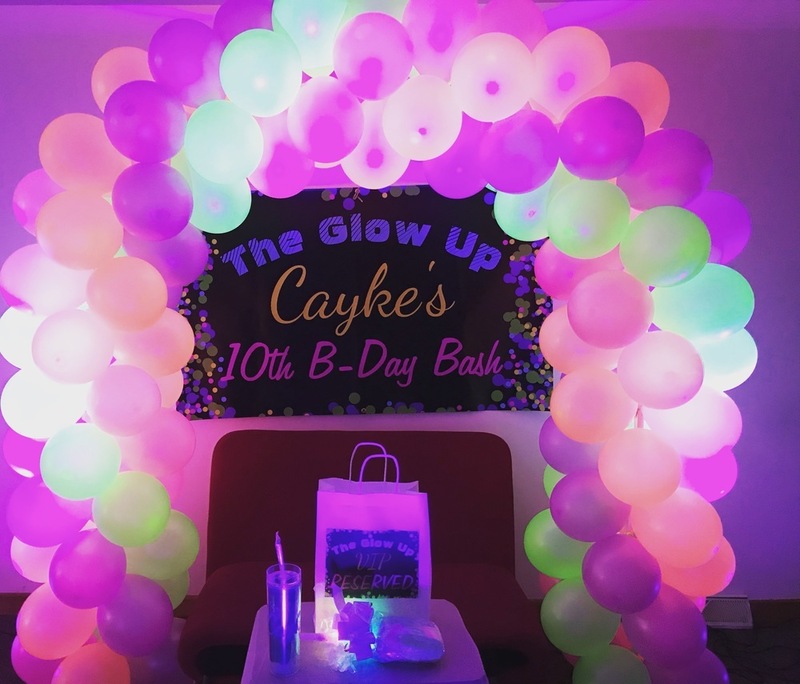 You can hang them from light stands, or even just set on a table. 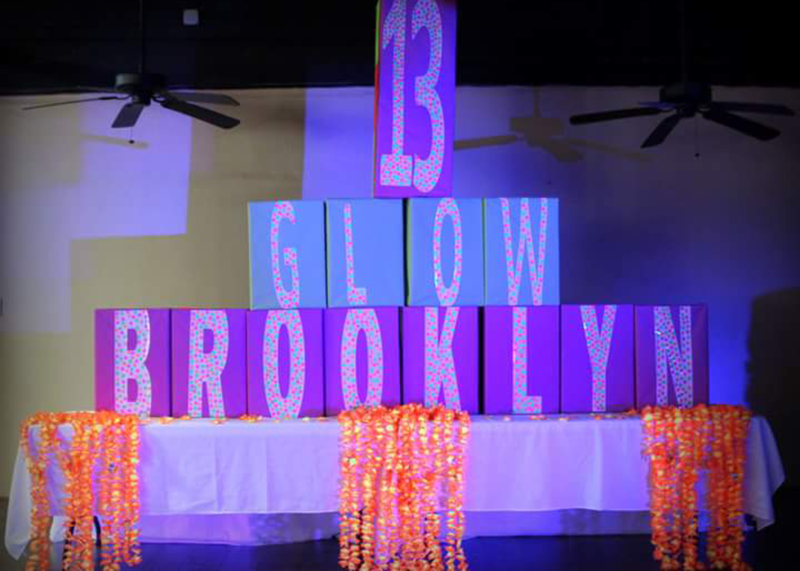 You'll want to rent about 1 light per every 100-200 square feet you want to blackout.